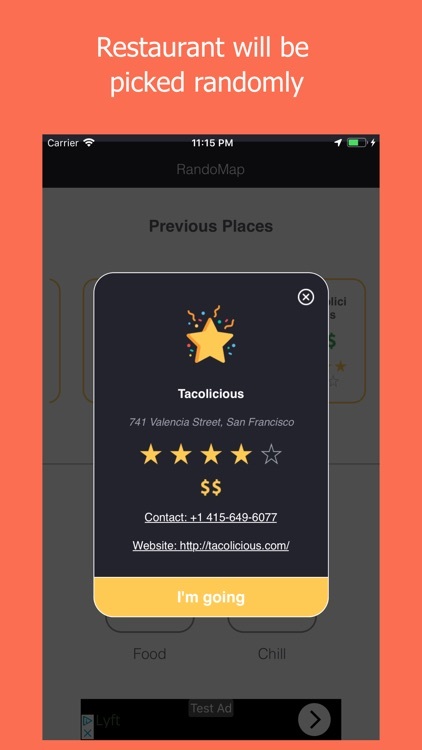 • RandoMap would open Google Maps and navigate you to the restaurant that you selected if you click the button "I'm going". 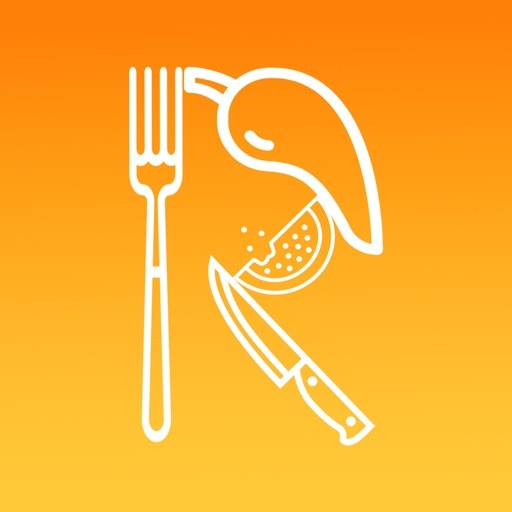 • Once you click that you are going to that restaurant, the restaurant would be saved in the home page of RandoMap. 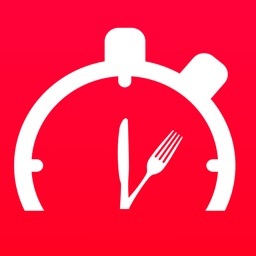 RandoMap saves 10 restaurants that you visited recently in reverse chronological order. 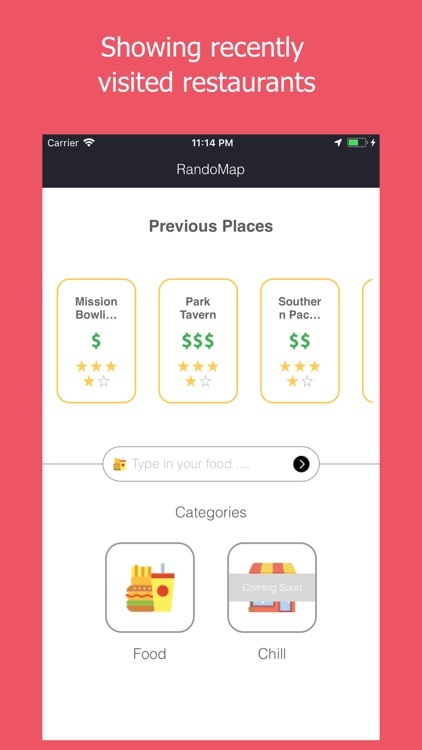 • In RandoMap, we provide you with a simple user interface to search for random restaurants that match your criteria. 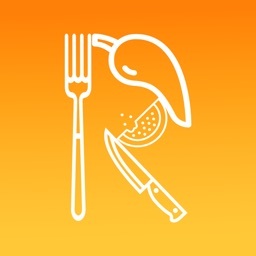 • RandoMap would shuffle the restaurants and display one of them. You could shuffle three times. 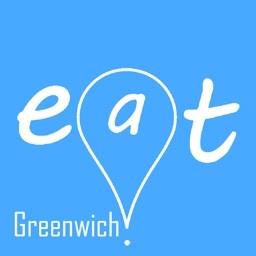 • After three times, we would provide a list of restaurants suggested based on the criteria for you to choose from. • After deciding to go to that restaurant, it would open Google Maps for navigation. • We used to eat at the same restaurants recommended by friends. After creating RandoMap, we were able to try new restaurants. Most of the restaurants serve great food because they match our criteria when we made the search. • We were tired of choosing which restaurant to go. In one click, we were able to pick a random restaurant. • The search bar on the homepage would ask for a keyword. Restaurants found would be based on that keyword. • For first time users, there would be an owl on the homepage. However, once you start to visit the first restaurant, it would be added to a list. • The dollar sign determines the max price range that you are willing to spend for that meal. 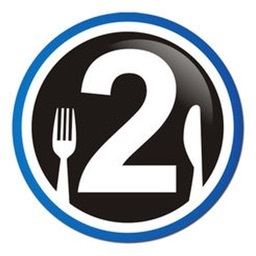 • The stars determine the minimum rating of the restaurant. • The bottom-left yellow round button allows you to shuffle and get the next random restaurant. • The yellow round button would change into a list button after you shuffle the third time. Press it to show the list of restaurants. 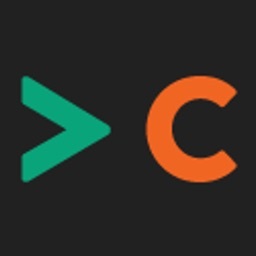 • When you scroll down the list, you would find a suggestion list, the restaurants on that list match most of your criteria, but not all of them. 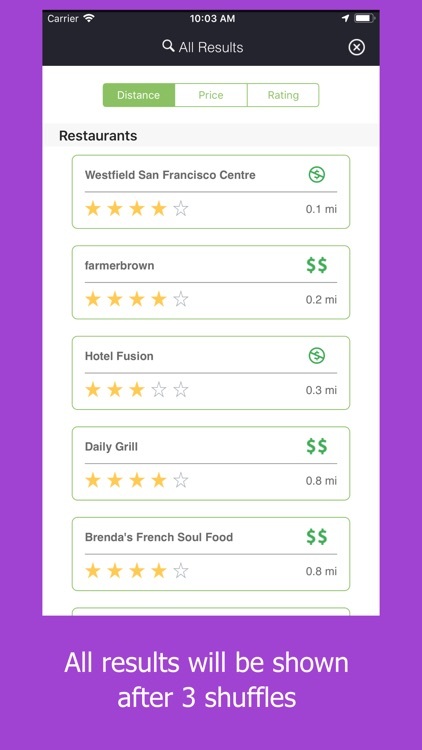 • In the restaurant list, on the top, if you click on the distance option, all the restaurants would be sorted based on distance. 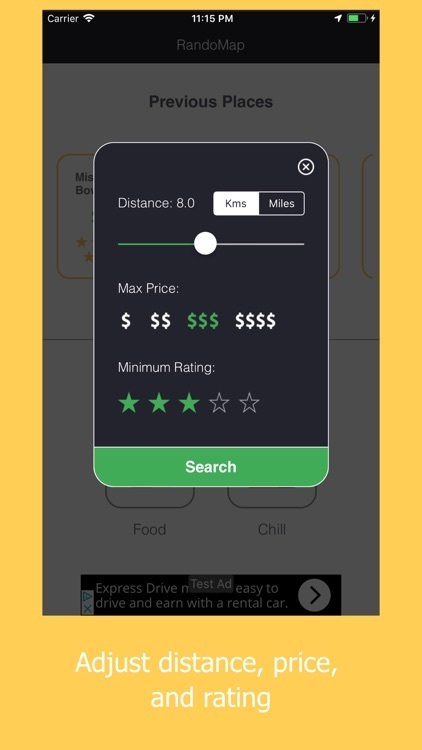 It is the same as price and rating, which is on the right side of the distance option.